Andre “The Beast” Berto is a fighter in the ring and in life. The Winter Haven, Florida native began learning boxing at the age of 10 from his father, and never looked back. The decorated amateur became national Golden Gloves champion in 2001 and 2003, a three-time U.S. Amateur Championship medalist and won a bronze medal at the 2003 World Amateur Championships. He also won 22 state titles in Florida. Excelling at every level of boxing, the former 147-pound world champion is fighting his way back to the top. Witnessing his parents struggle as a young boy, Berto was determined to use his gifts to enrich the lives of those closest to him. “To be able to take care of my family has been my greatest achievement,” says Berto. To see my mother smile and to show her and my father that everything they did wasn’t in vain is why I do this.” Earning the professional title of World Champion has placed Berto on a global platform, and he uses this to give back and change lives in Haiti as well as his community. 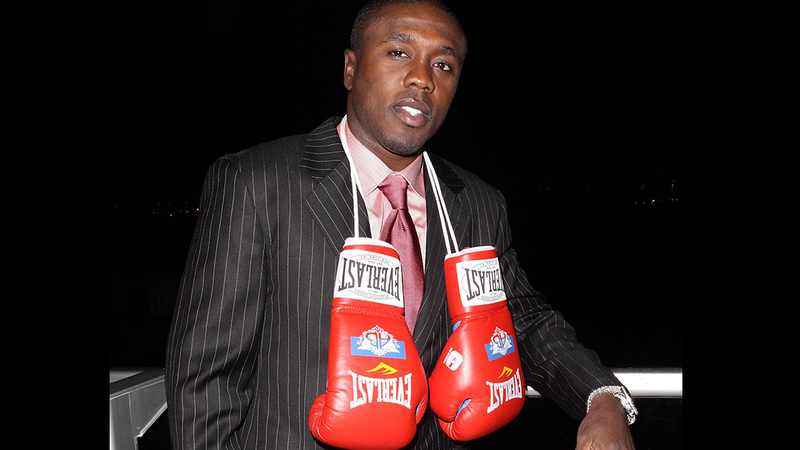 Fearless, resilient, and dedicated are just a few words to describe Andre Berto. 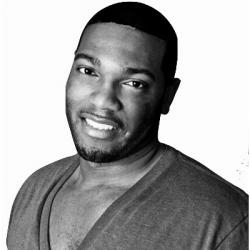 The BlackEnterprise.com team commends Andre for understanding his influence, and using it to uplift the communities he calls home.